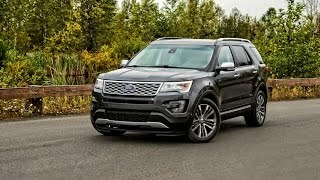 American’s aren’t the only ones that love SUVs and crossovers, but we like to live larger than most countries. 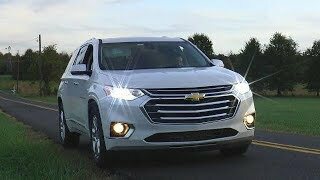 The second generation Chevy Traverse is happy to fill that desire for bigness. 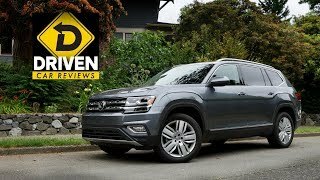 Tom Voelk checks out a mid level LT model with front drive, because not everyone needs all-wheel drive. This was my first time on this channel. You make a detailed and well edited video. You can't subscribe to too many car channels lol. They should make a diecast model of this in 1/18 scale with all the doors, hood, and trunk opening. 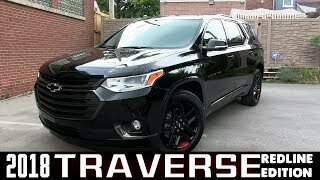 Do not buy a Traverse. You have been warned. +Gabe Pickens He was talking about the old version of Traverse. The new one was redesigned for 2018. 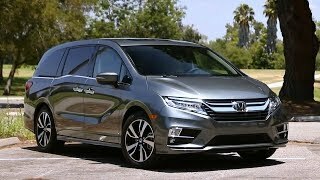 The old version was rated beat in segment in 2017 over the Toyota Sequoia by Consumer Reports. 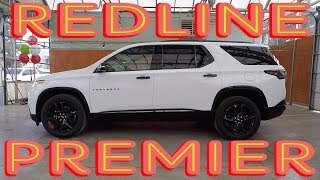 We have the 2017 Acadia Limited(old style one) and it has been flawless. 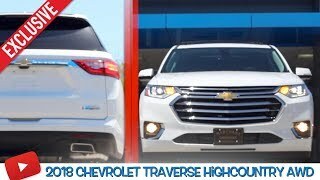 +Keith Hamilton This is the redesigned Traverse. But the old one was rated the best in segment on top of the Toyota Sequoia by Consumer Reports. Okay thanks for the heads up! I'm assuming you had these issues on the 2018? 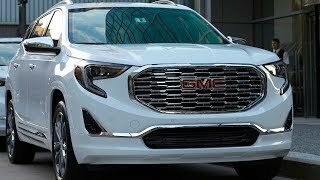 Looks like a nice SUV otherwise but I'm leary to trust GM after having such great luck with Toyota and Honda in our past. Gabe Pickens It nick picks you to death. Lights leaked, actuators for heat and air, every service is a 3 hour charge plus parts. Timing chain recall. Just try to change a tire in 30 minutes. Can you elaborate on why you say this? Car & Driver recorded 27 mpg on their 200 mile test at 75 mph. That is best in class for the largest crossover in the segment. 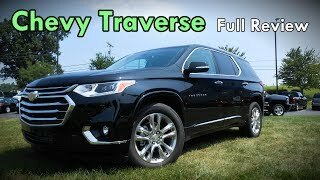 I love this Traverse, we got a 1LT in Pepperdust Metallic. OnStar is a BIG help with navigation in this modern vehicle. 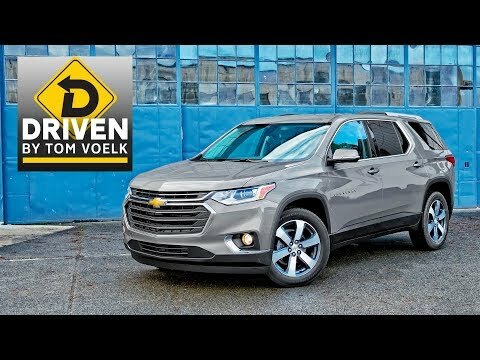 I personally think Chevrolet is taking a big step into the future. Another great video by Tom. 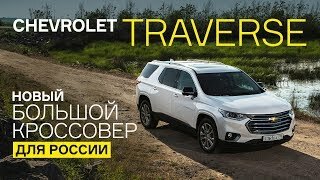 We drove a 2018 Traverse in the fall of 2017 but there was discouting on them. 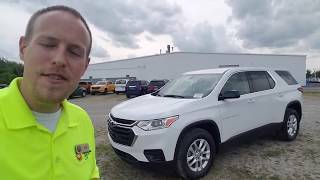 So we leased a 2017 Acadia Limited which has been a great car! 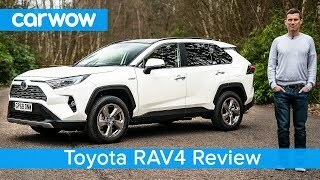 For a moment I thought I had revisited your Enclave 2018 review. 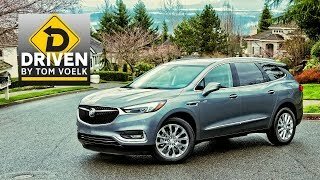 Nice vehicle; too bad standard safety features on the $31k Toyota Highlander will cost you nearly $53k on the Chevrolet Traverse!!! WTF GM!!! SAFETY SHOULD NOT BE OPTIONAL!!! The driver is the most important part of the vehicle. We can recognize bad situations and avoid them as opposed to safety stuff that just reacts. 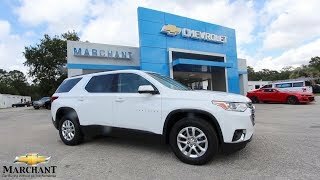 Has anyone that owns a 2018 Traverse, had me any mechanical issues? 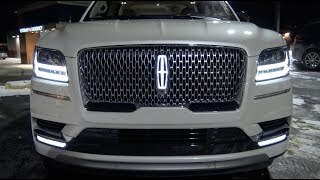 I keep hearing bad things about it, I'm about to get a new SUV, this one cought my eye, but now I'm not sure.. I test drove one. Two dealbreakers- 1. the apple CarPlay was very laggy. Changing songs would some times take a full minute to process. 2. The auto start stop was lurchy and can’t be turned off. I really liked everything else. 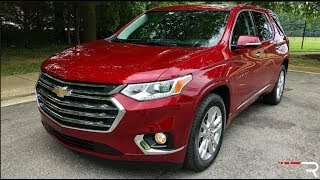 We drove a 2018 Traverse model in the fall of 2017. It was the perfect quiet ride but there was no discounts and went with a Acadia Limited. All the plastic cladding makes even a $40K+ trim look like a base model. 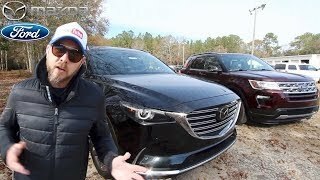 The $8,000 off MSRP should seal the deal. 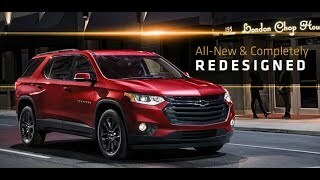 chevy just killed this car...I like the old one...another SUV why?? 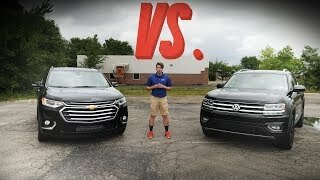 So what happens with the chevy equinox??? 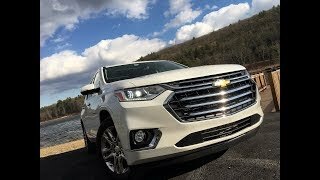 The 2018 Equinox is all-new. It seats 5, has three engine options (one is diesel (52 MPG/Hwy)), and has AWD/FWD that can be selected on the go. Don't trust Chevy with a nine speed auto , they had problems with a six speed now a nine? Good to know he doesnt re-use all that t.p.